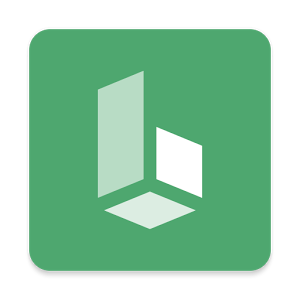 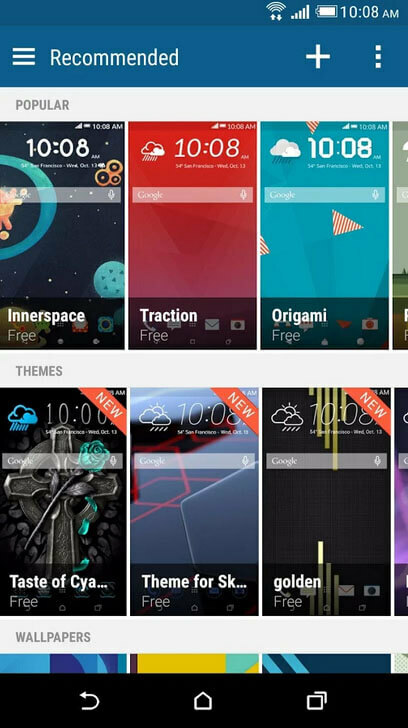 Samsung's latest TouchWiz UX version finally added support for Themes. 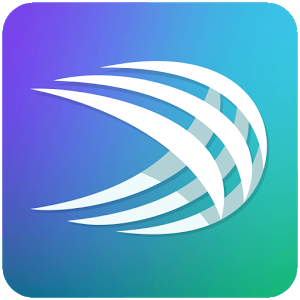 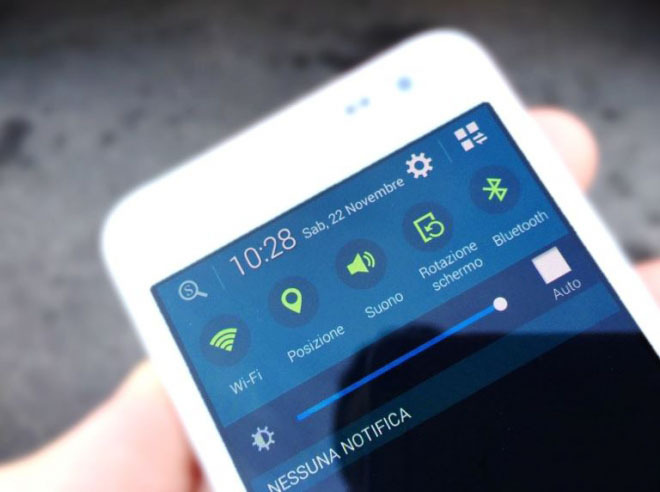 The Galaxy A series (A3, A5 and A7) were the first devices to feature TouchWiz themes, then the Galaxy Note 4 and the Galaxy S6 supported the same features later on. 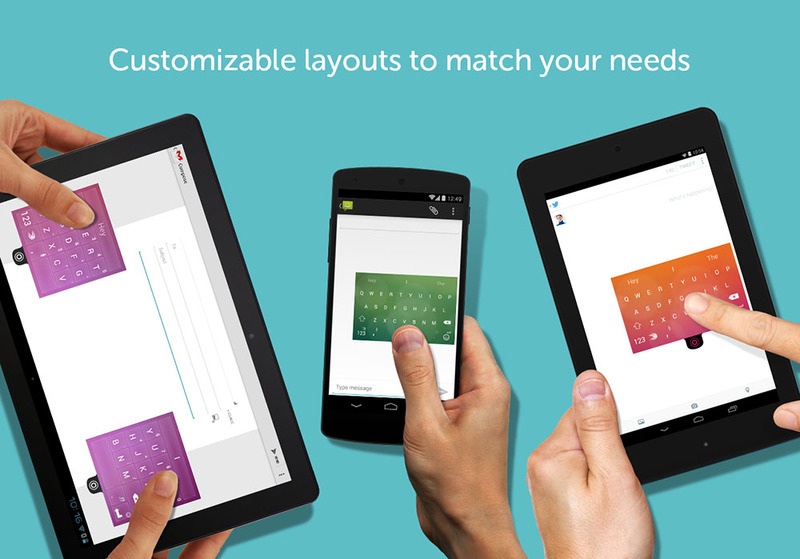 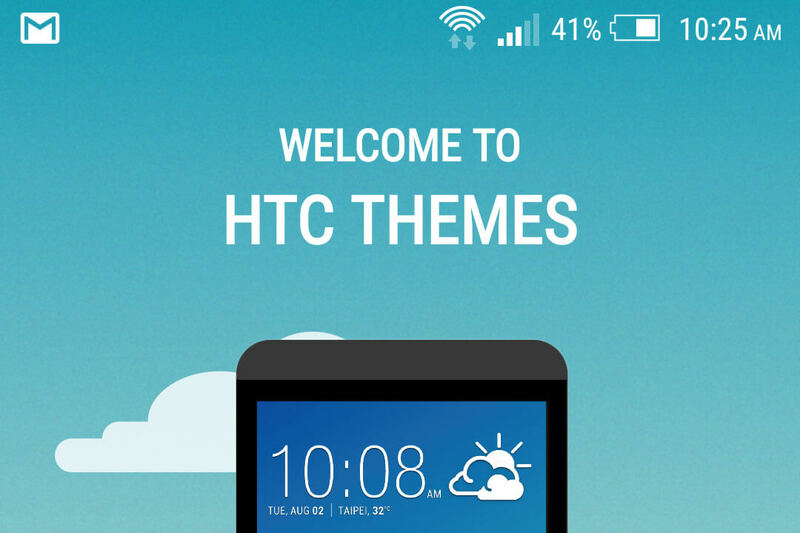 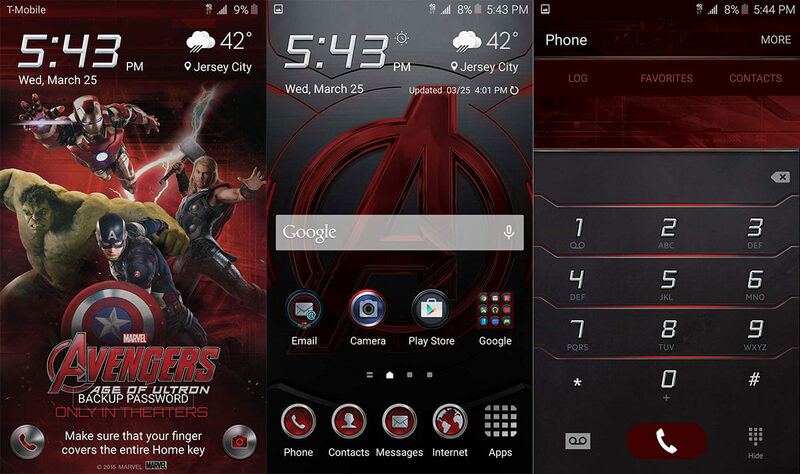 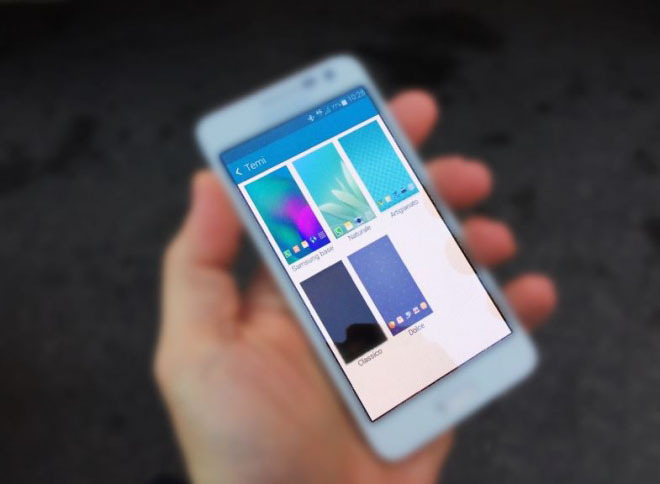 The new TouchWiz supports theme creation tool that allows you to design and share your very own theme. 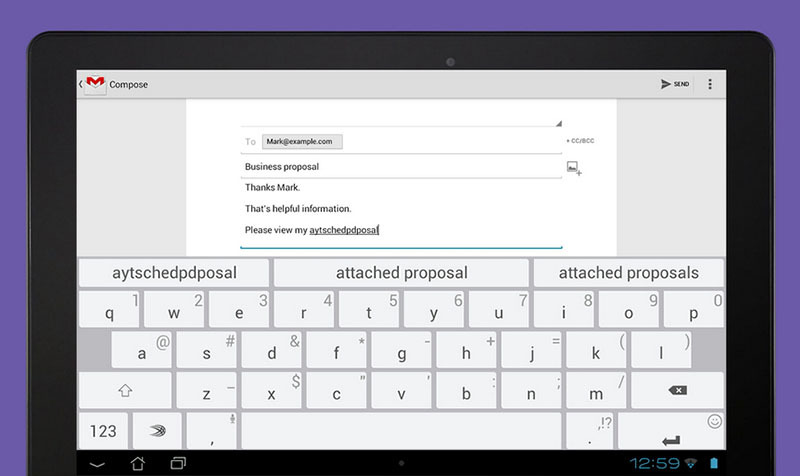 Sadly, The availability of the tool is extremely limited, but Samsung seems to be working on expanding its reach. 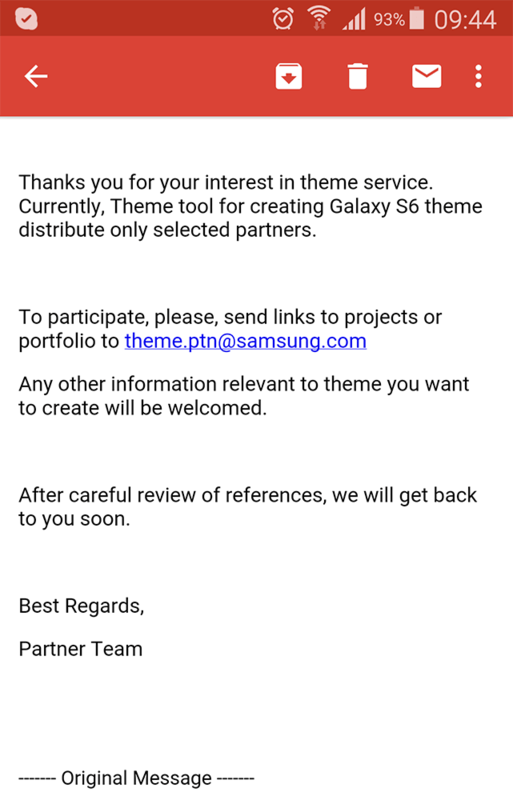 Samsung's Support answered to a user than Galaxy S6 will join the mentioned phones in the theme creation service and its availability will be expanded over more markets. 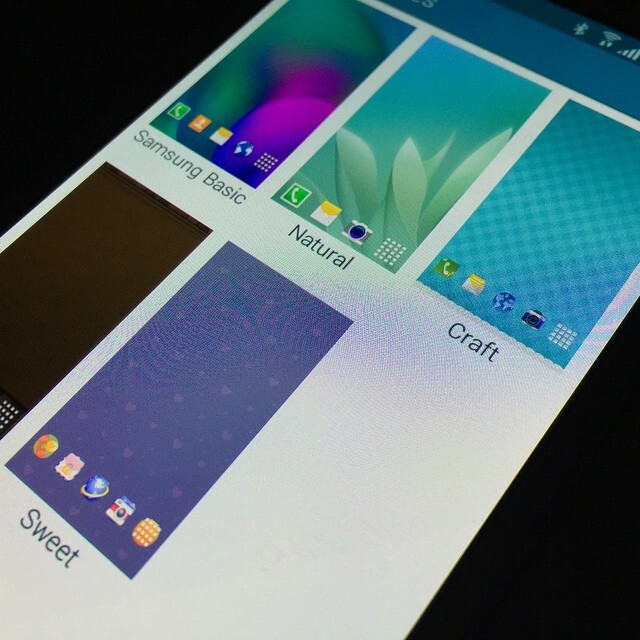 The Samsung's support team suggests you keep an eye over this page, which will allow for Galaxy S6 support this April. 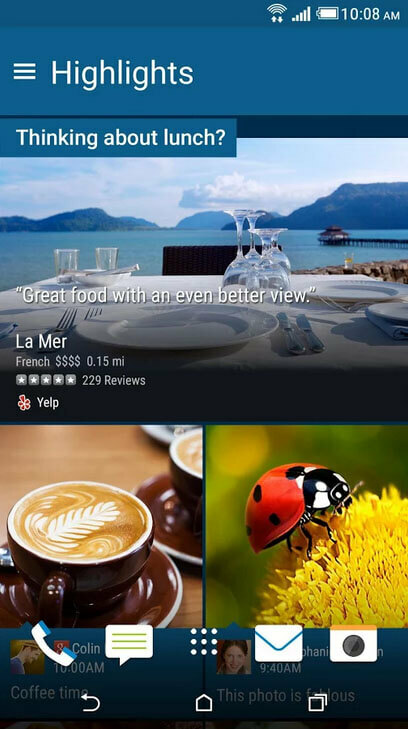 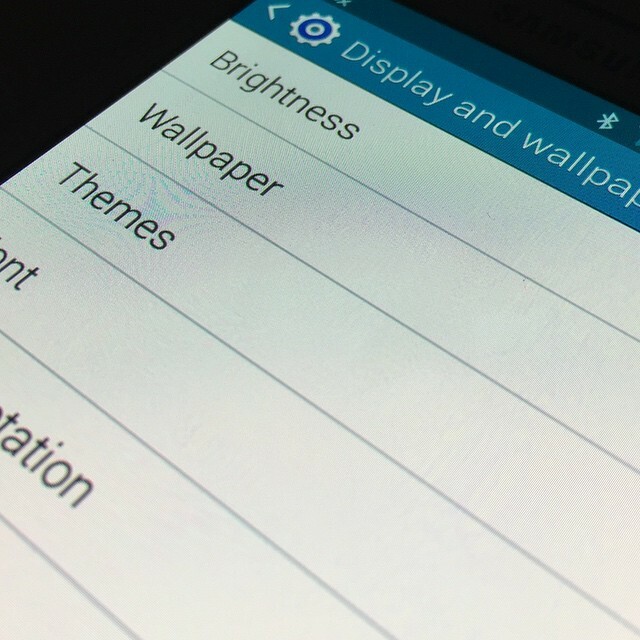 We guess the Galaxy S6 edge will get the theme creating feature alongside the Galaxy S6.